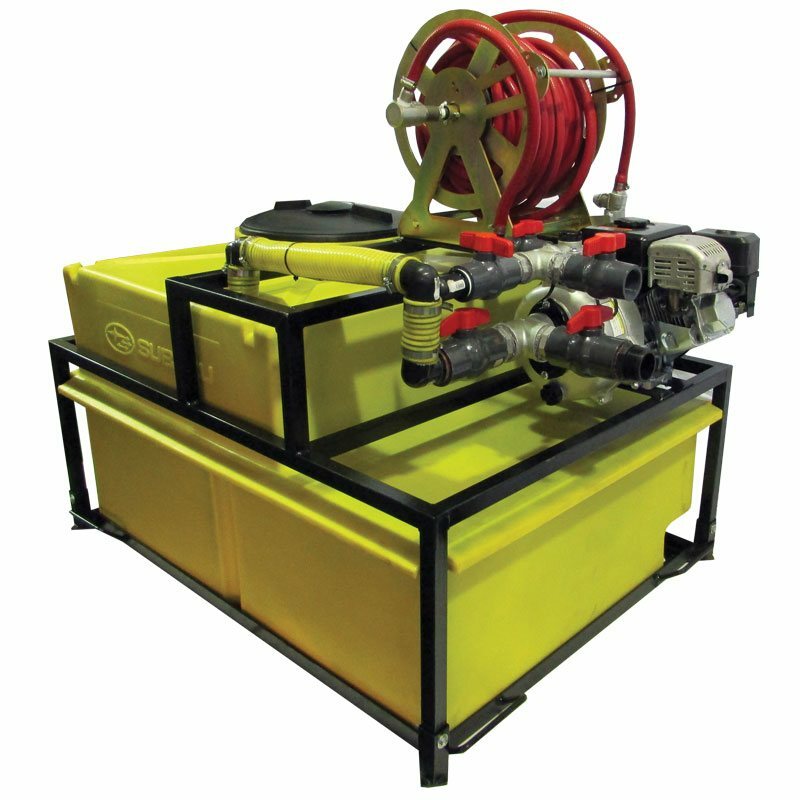 When it comes to the most affordable and reliable firefighting equipment on the market, Goscor Power Products are the firefighting equipment suppliers to beat. For the construction, mining, industrial or agricultural sectors, our range of firefighting equipment for saleis varied and able to take on the toughest safety jobs. What’s more you can buy units too. 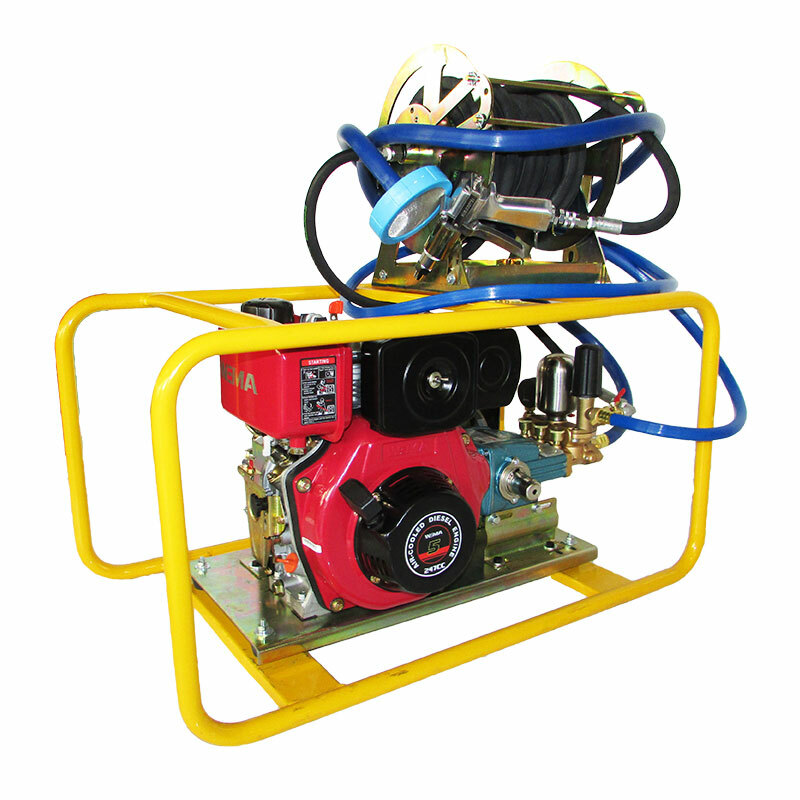 We offer an array of options like high-pressure units suitable for grass fires to medium-pressure and semi options suitable for forestry applications. We also stock a variety of reload kits, pumps and other accessories too. 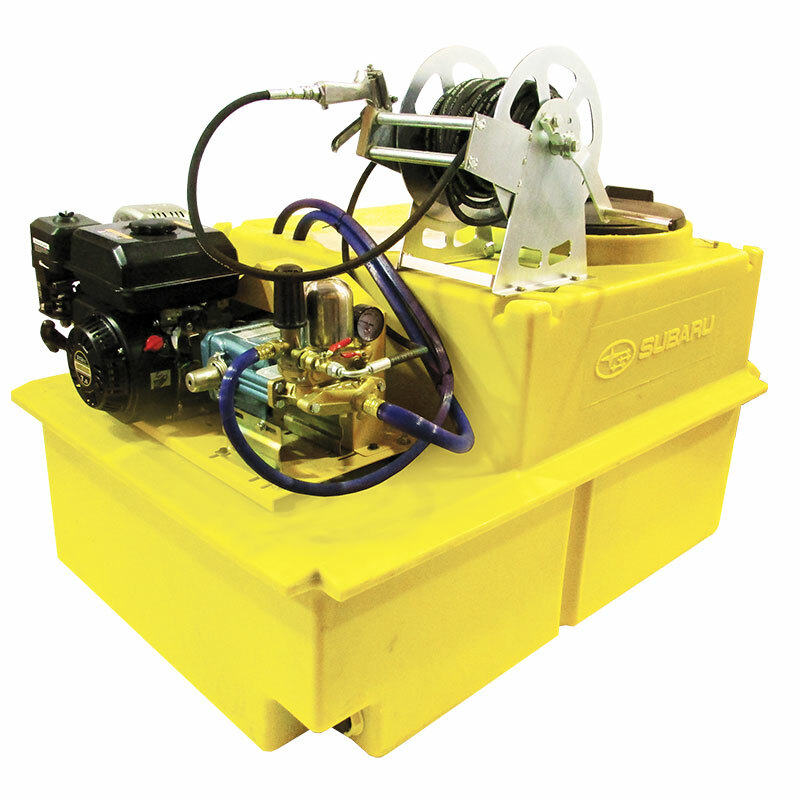 Our products have a 620l low profile water tank (step tank) with a low centre of gravity to ensure vehicle stability. The tank has two baffles inside to improve stability during transportation and is coated with a specialised coating to prevent algae growth. For more on the firefighting units for saleor to rent call Goscor Power Products on 087 806 6871\2 or request a quote now. 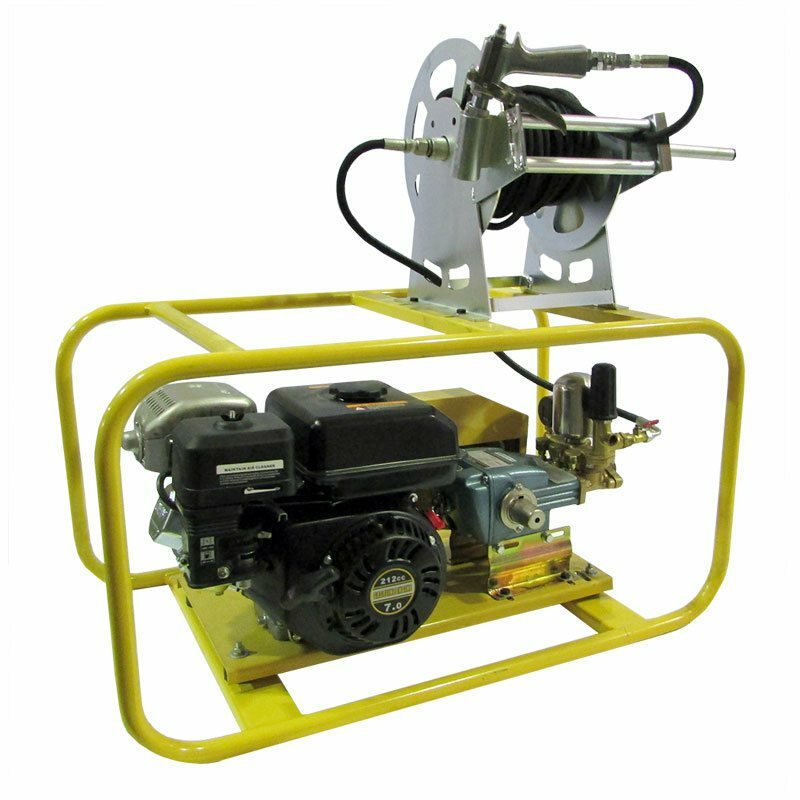 Whether you are looking for gear to deal with grass fires or options for other applications, at Goscor Power Products we have a large collection of different firefighting equipment to choose from. Tank options – we offer 620Lt and 1000l Polyethylene Tanks which are UV stabilized with specialised coating and lining to restrict algae growth. 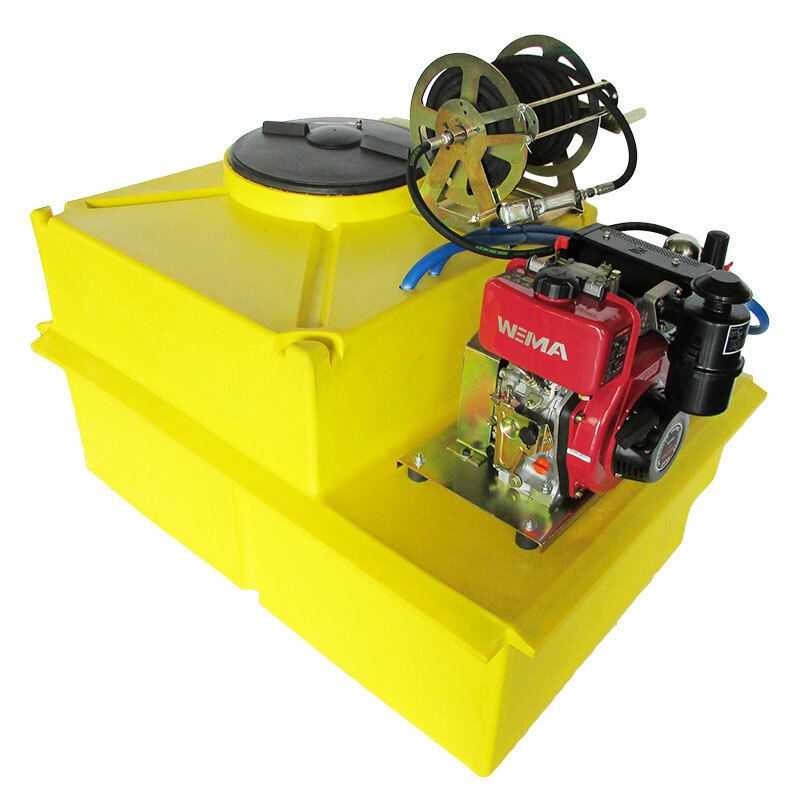 Pumps – the Ruby TR22 Piston pump delivers 22L/min and has a max pressure of 40BAR. 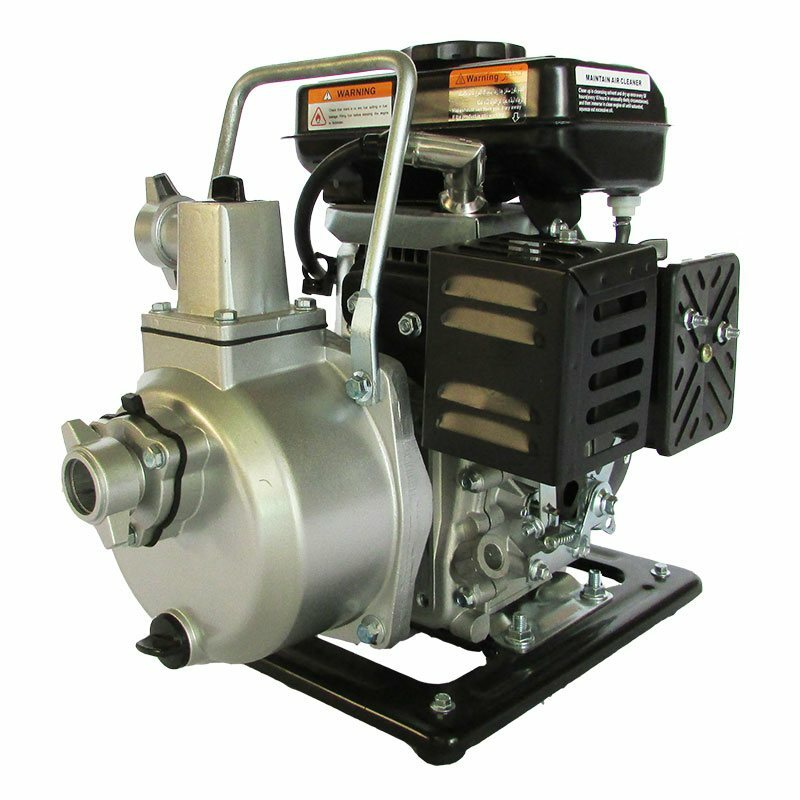 The Ruby TR60 Piston pump delivers 60L/min and has a max pressure of 40BAR. 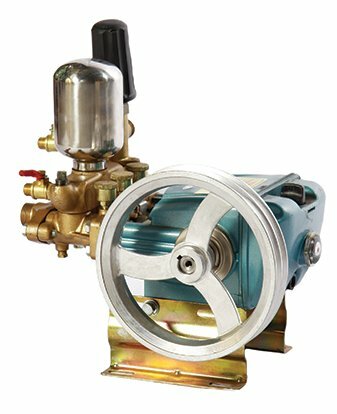 Both include an automatic unloader valve which regulates pressure and has stainless steel pistons and acid resistant seals. 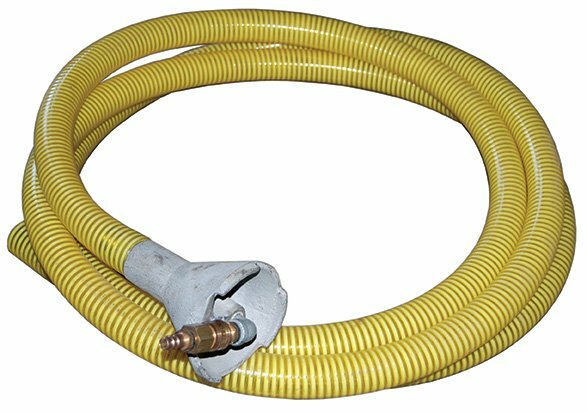 Nozzles – our variety of nozzle types include a 1 x 20m high-pressure hose which is provided on a hose reel. Our pistol type variable spray gun can be adjusted from fog spray to solid stream. All our units are mounted on anti-vibration rubbers. We also offer a 12-month warranty on all manufactured parts (Ts and Cs apply). For over 30 years, Goscor Power Products has been supplying high-quality power products to a host of industries across Southern Africa. When it comes to reliability, quality and ultimate affordability choose from our wide selection today. We guarantee that you won’t be disappointed. Chat to one of our friendly sales consultants to find out more about the cost of firefighting equipment that we offer to buy or to rent today. Choose a company that understands your needs and has the product range to prove it. Choose the leaders in construction equipment, a company you can trust. 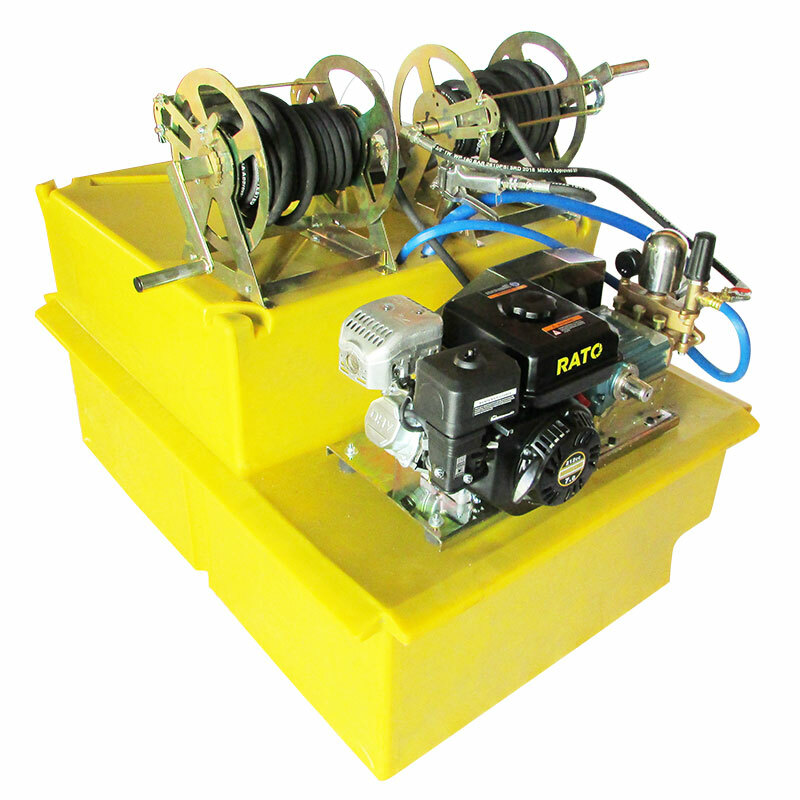 For more information on our firefighting tools range or to request a quote, contact us now.